mouse medicine: l is for lucky libations! l is for lucky libations! 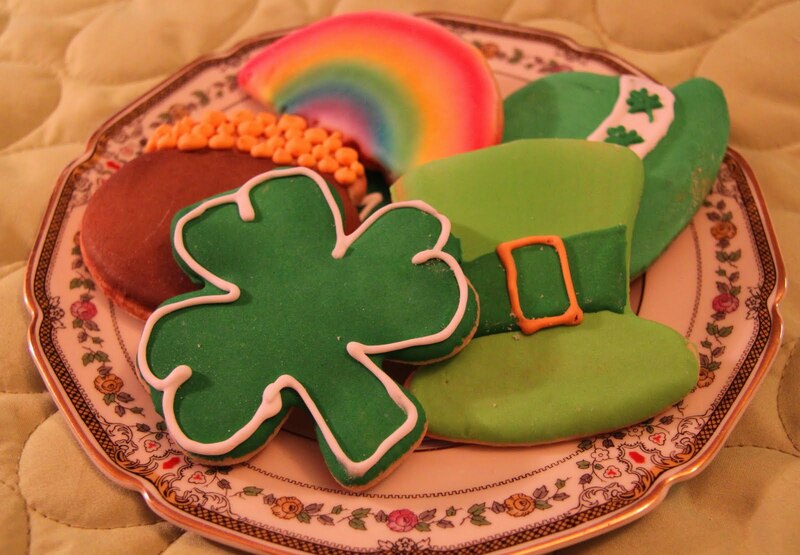 wishing you a lovely and lucky st. patrick's day!! the lovely, talented lassies from county donegal ireland, otherwise known as the screaming orphans play finnegan's wake. I learned of the band at last year's cleveland irish festval - looking forward to see them again this year! 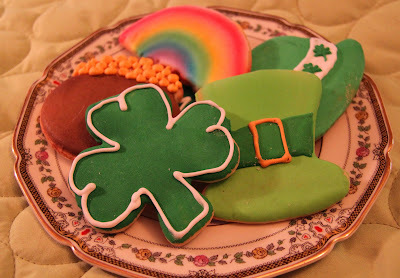 the luck of the irish is with me...i looked @ the tt blog and learned that luck is the theme this week! geez, it's been a loooong time since i've played! for the lot of theme thursday players go here. 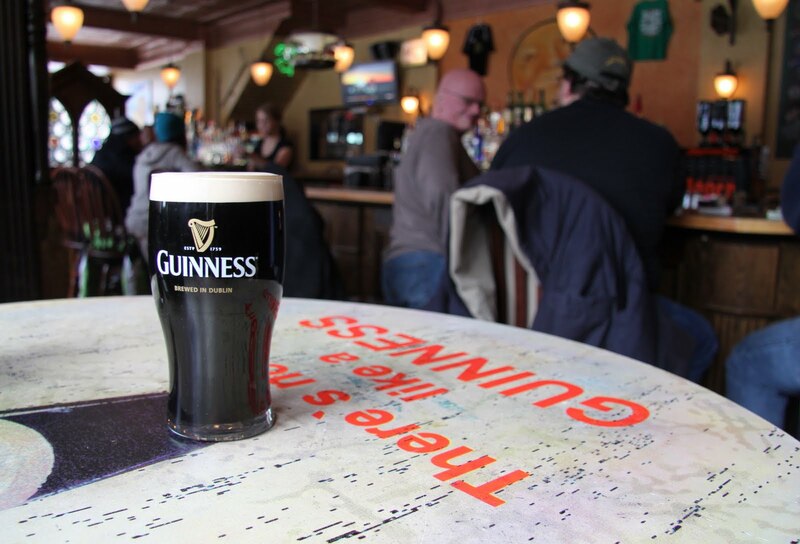 A Guinness is never amiss . . .
Good Bless The Irish.The Friendliest People In The World! 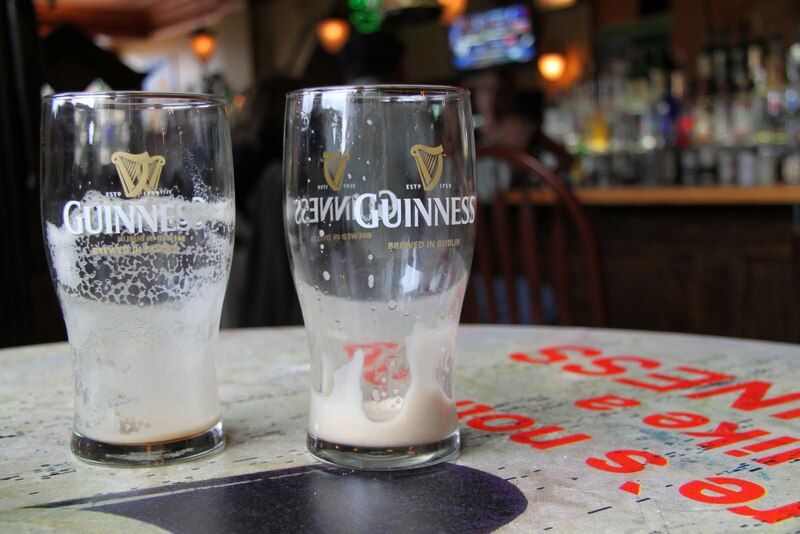 I'll have another Guinness please! Thank you! Never heard the Orphans before, but always happy for another version of Finnegan's Wake! Hi! Thanks for visiting my blog! Nice to meet another mouse! Oh I see why you didn't make it over to my place for Irish tay! I'd of chosen the Guinness over tea as well. Hey is the guy in the green hat at the bar taken? hehe! Send him over to my table! I had so much fun visiting! Thank you. I really have enjoyed viewing your felicific blog. I think you do a good job of showing the greatness of Cleveland. I look forward to more. Well made post. I would buy you another pint, but, sadly, I have come out wearing the pants with no money in the pockets. Lucky for us you played. Happy TT & St. Paddy's too!